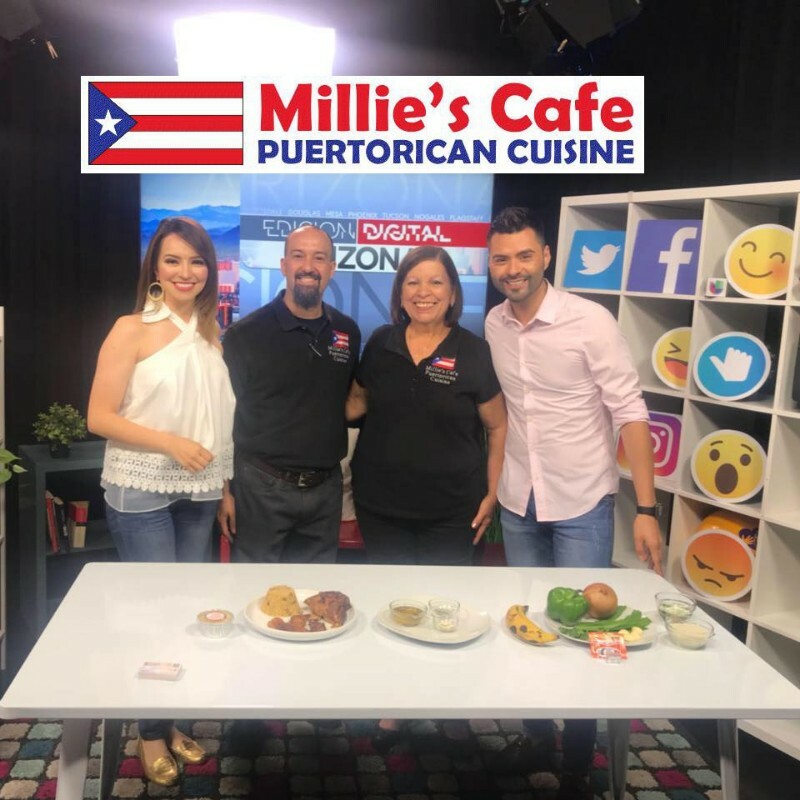 Millie’s Cafe in Mesa is the best Authentic Puerto Rican food restaurant in Arizona! Best Desserts & Prices! Please stop by and visit us. Support your local small business!